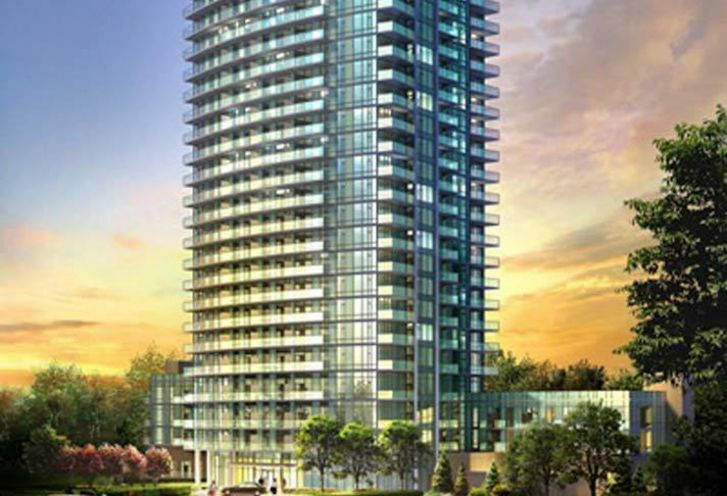 Emerald City Condos 2 is a New Condo development by Elad located at Don Mills and Fairview Mall , Toronto. 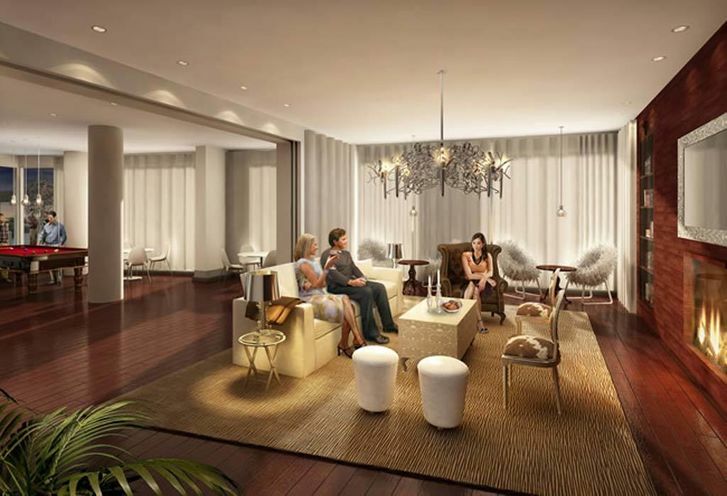 A new condo with a stunning 479 residences, these units are exceptionally priced with plenty amenities. 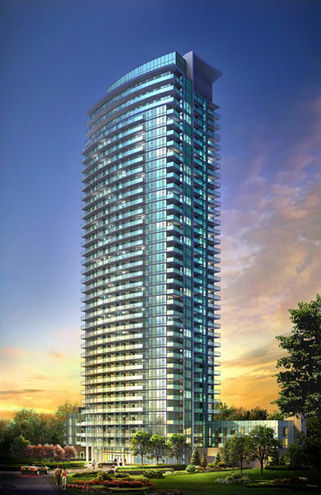 Emerald City 2 stands at 36 storeys and has been designed with modern finishes and fine touches. 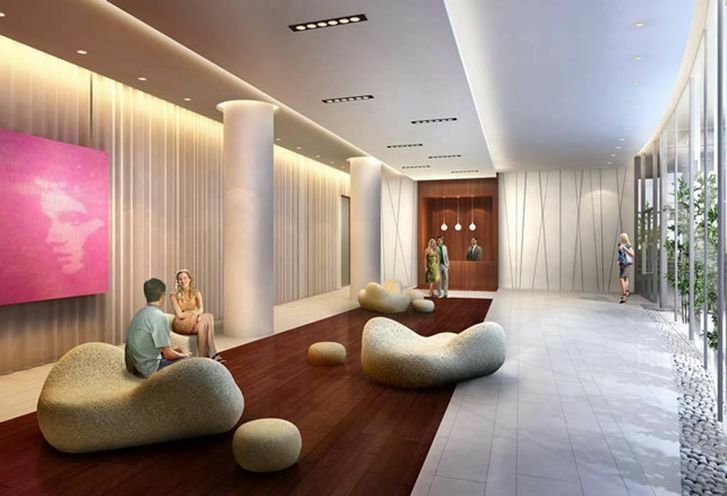 With its close proximity to the TTC it makes it a very desirable location for investors. 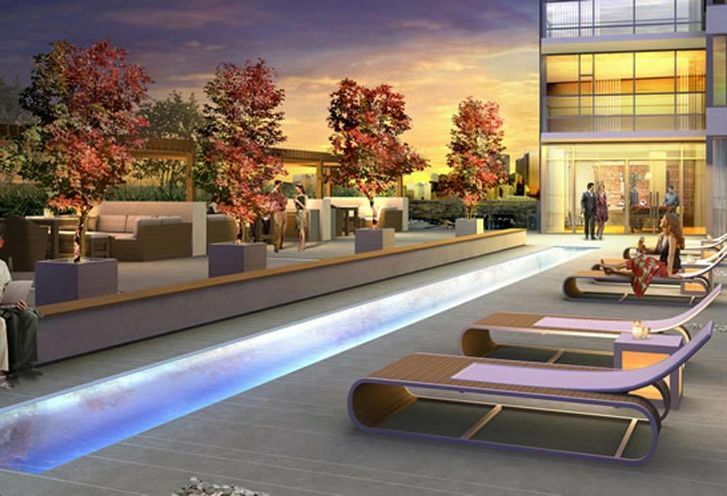 Emerald City Condos 2 is a new Toronto Condo in the Don Valley Village neighbourhood by Elad CanadaS00PO.